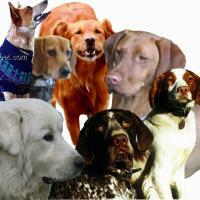 Here on the North Coast dogs are our best friends. 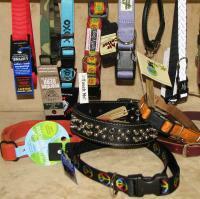 Trips to the beach, the redwood forest, and our wild six rivers are daily ventures for our local dog owners. 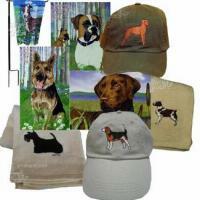 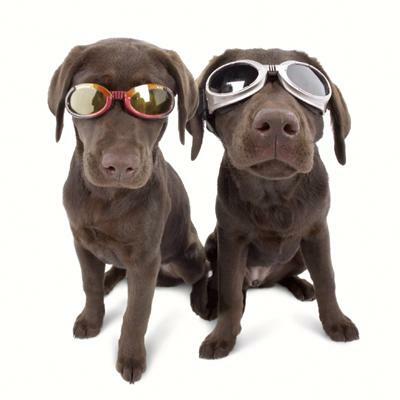 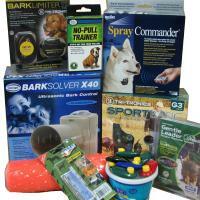 We pride ourselves in providing dog supplies for every lifestyle. 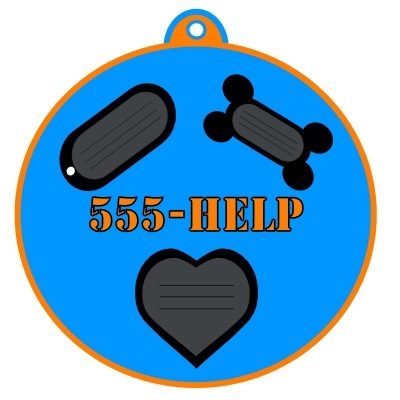 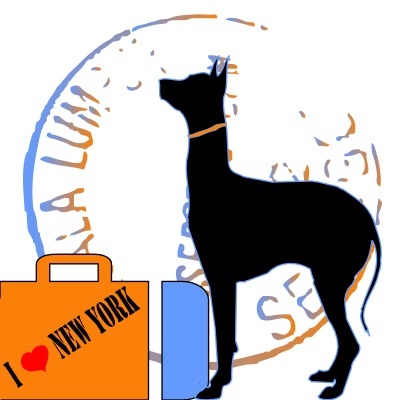 We work with the local community daily in regards to all types of dogs; small breed, large breed, purebred, mixed breed, dogs who are overcoming abuse, and dogs in training. 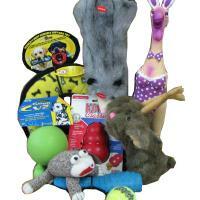 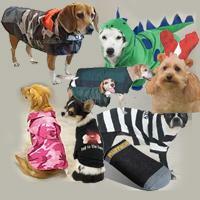 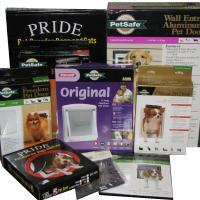 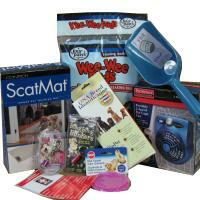 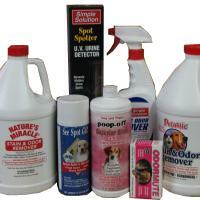 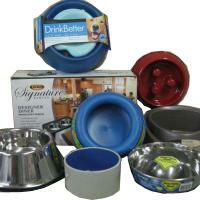 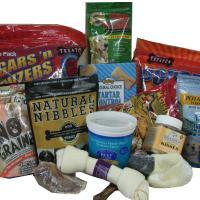 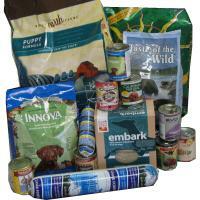 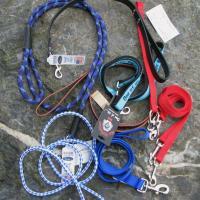 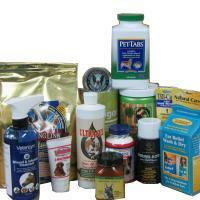 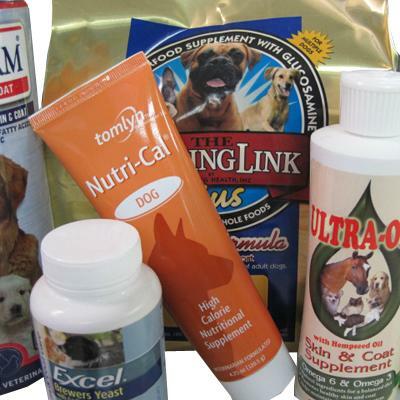 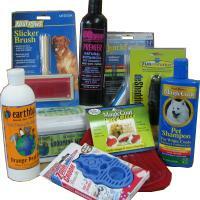 You'll find that our lines of dog supplies target all types of canines. 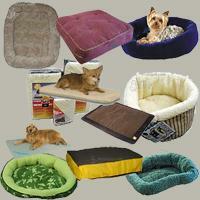 View all of the many Dog categories and subcategories in the Site Map Here.